Lawmakers passed a bill March 3 that expands eligibility for military honor license plates. Active duty service people and honorably discharged veterans currently are eligible to purchase a military honor license plate. LB45, introduced by Syracuse Sen. Dan Watermeier, extends eligibility for the license plates to people who serve or have served on reserve duty. 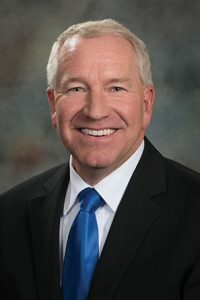 The bill incorporates provisions of LB419, introduced by Omaha Sen. John McCollister, that further extend eligibility to current and former commissioned officers of the United States Public Health Service and National Oceanic and Atmospheric Administration.